A new school year is just around the corner, so now’s the time to think about how you want to teach and what you want your students to take away. 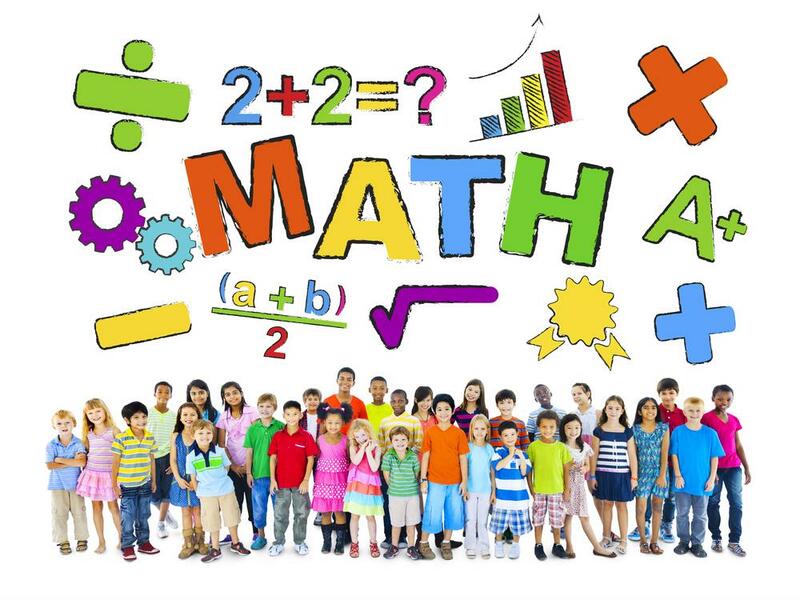 At Math Solutions, we believe that elevating your instruction, engaging students and empowering learning are all important goals, and we can help you accomplish them! Math Solutions coaching programs can help you identify areas of your instruction skills you can hone. With a targeted, personalized approach, coaching can give you valuable information and training you can then use to empower learning in your classroom. In addition to using coaching programs to help you reach your instructional goals, you may also benefit from checking out our many written resources. Visit our website to find books geared toward fine-tuning your instruction and look for more information on our free resources newsletter.